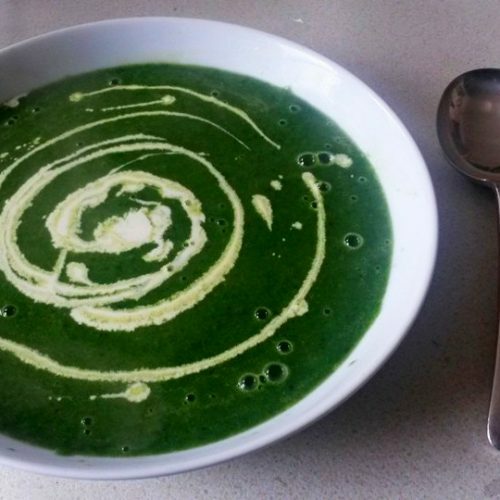 I’m Lisa Cutcliffe, a wild food specialist and foraging instructor based in Leeds, UK. 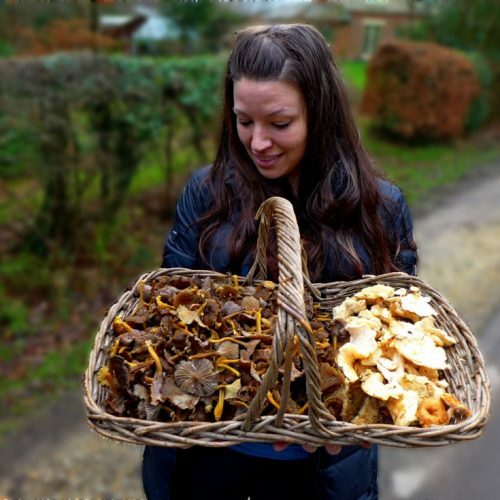 With 15 years’ experience picking wild fungi, fruits, flowers and foliage from nature’s larder, I run foraging courses in Yorkshire, Hampshire, Cumbria, and beyond, and can supply wild ingredients. 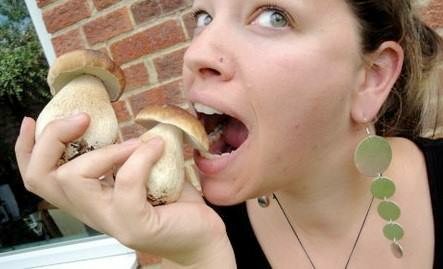 Fancy learning about foraging for wild mushrooms and other edibles? 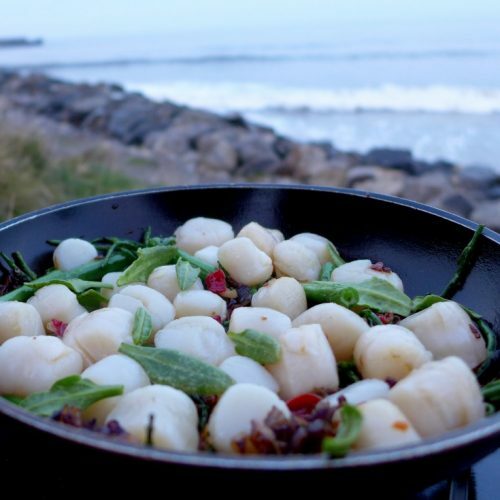 Why not join me on a wild food walk? Autumn is peak foraging season, so I’ve got a lot of courses going on! This year I’m running cooking classes, coastal and seaweed courses, wild pizza workshops, forage & camp weekends with fire cooking, cheese-making, preserving, lacto-fermenting, wildcraft skills, foraged wreath-making, wild food pop-ups, family foraging days, a wild garlic celebration day, wild cocktail sessions and beach BBQs… it’s going to be a fun-packed foraging season!